Are you living in the Middletown area or neighboring city, and in search of a dependable spiritual reader to provide you with the growth and understanding you’ve always searched for? Janyelle Huff is proud to offer residents with outstanding spiritual healing, and growth. 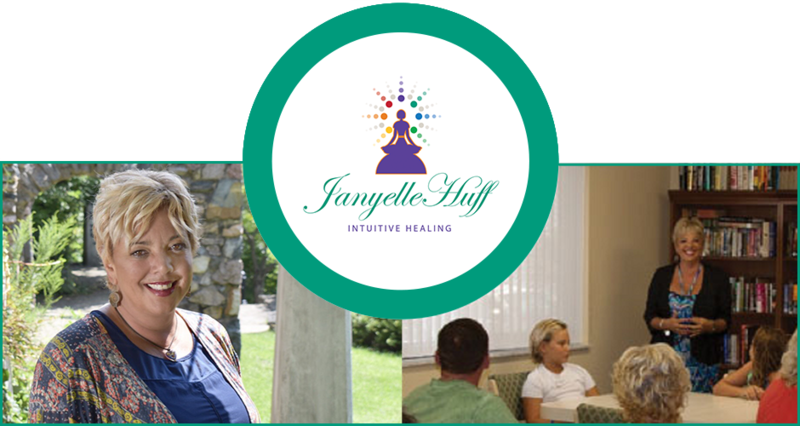 With years of experience and an abundance of successfully treating clients, Janyelle Huff is confident in providing you with the spiritual healing you deserve. Janyelle Huff strives to help clients become the person they have always wanted to be. With Janyelle Huff you can expect to receive outstanding spiritual growth. With the long list of services that Janyelle Huff provides, you can guarantee that her expertise can assist you in becoming the person you want to be. 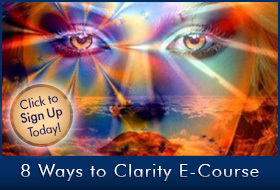 Her energy reading will help you distinguishing your body’s good and bad energy. When you find yourself stuck in a rut and in need of a expert to assist you in relieving bad energy or becoming a better person, rest assured that Janyelle Huff can help you. The methods that Janyelle Huff uses to assist you in spiritual awakening in normally visual perceptions, audible sensitivity, and emotional togetherness. When Janyelle Huff assist you in spirit reading, you can expect to receive the most out of your time. Whether you find that you are stressed from work, beginning a new project or simply want to start from a clean slate, Janyelle Huff can help you in the spiritual awakening you seek. Rest assured that as your leading spiritual healer, Janyelle Huff will help you in gaining the balanced life you want. To keep your mind, body and soul in fluidity you must maintain a balanced energy. Allow Janyelle Huff to provide you with the spiritual healing and growth that will make you the fulfilled, and positive person you want to be! As your top provider of intuitive healing services, Janyelle Huff welcomes you to experience first hand the life changing, and spiritual awakening of her energy healing. With many years of experience and providing clients with successful healing, rest assured Janyelle Huff is what you need for spiritual growth. Janyelle Huff begins by remotely accessing a person’s energy, and finding any imbalances that may be located within your body. These intuitive healings are aimed to provide clients with insight on their body’s imbalances, and uncovering ways to heal physical ailments. Are you in need of a professional intuitive healer, that can provide you with feedback on your body’s energy, and find solutions to these problems? Janyelle Huff is proud to offer energy readings to help you regain the balanced life you once had. With the assistance of Janyelle Huff you will be able to visualize these internal blockages, refraining you from living a carefree life. Learning these methods will also help you in learning the skills to perform such intuitive healing on yourself. Focusing your body’s energy in different locations throughout your body allows Janyelle Huff to focus her attention on physical ailments that need direct attention. 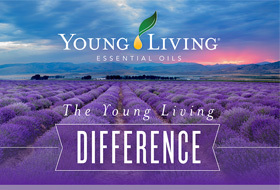 These intuitive healing can help you alleviate physical pain, injuries, and unwanted energy in your body! As your leading spiritual health provider, Janyelle Huff is proud to show you ways in which you can heal yourself. Janyelle Huff can teach you intuitive healing techniques so that you can help yourself at home. The knowledge of spiritual awakening, and intuitive reading are some of the most beneficial skills you can learn for your body. Speak with Janyelle Huff to learn more about her outstanding intuitive healing; rest assured that you will be provided the most exceptional energy reading. Call now at (317) 721-4616 to schedule your personalized intuitive reading today, and receive the help you need right away!